This is the first installment of a new feature on the Orvis Fly Fishing blog, the Wednesday Wake-Up Call, a weekly roundup of the most pressing conservation issues important to anglers. 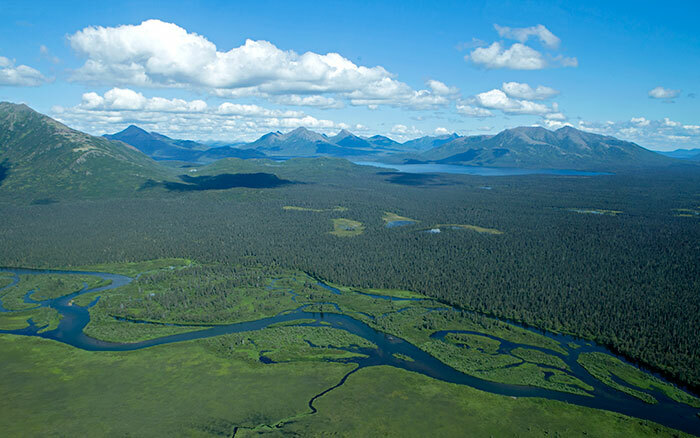 From the new rumblings about Pebble Mine to climate change to public-lands issues, we’ll share links and offer ways that you can make a difference–whether it’s sending an email, sharing information, or making a donation. Working with our friends at Trout Unlimited, Backcountry Hunters & Anglers, the Theodore Roosevelt Conservation Partnership, and Conservation Hawks (among others), we’ll make sure you’ve got the information you need to understand the issues and form solid opinions. All this confirms what we have suspected for some time: Pebble is continuing to deceive and mislead Alaskans, and their “new” mine is nothing more than their same old mine plan in package they hope is more digestible to Alaskans. You can read the official TU response, which is very measured and takes the long view, by clicking here. Last year, we joined many others in the outdoor industry in helping to push through the Florida legislature a bill to fund the creation of a deep-water reservoir south of Lake Okeechobee. (Learn more here.) But that was really just the first step in the movement to save the Everglades and to stop harmful discharges from Lake Okeechobee, A story in yesterday’s TCPalm–which covers Florida’s Treasure Coast–outlined five plans that have been presented to lawmakers, each designed to fix the region’s water problems. But not everyone thinks that the right solution is among the proposals. Watch the video above, and then click here for the full story. Secretary Zinke and NPS staff talk at Lake McDonald in Glacier National Park. The OL article is a long read, but it is quite revealing. Here’s one reader’s response. Land Tawney and Tule enjoy time on the water. 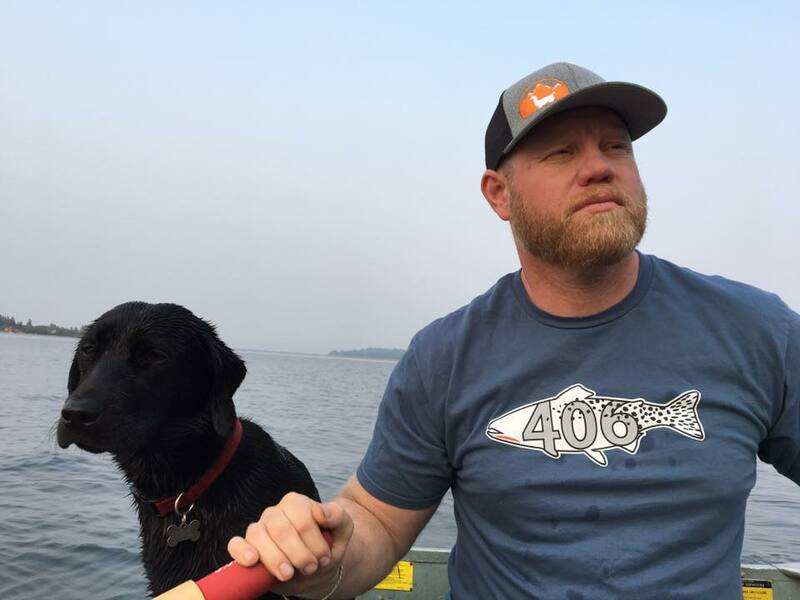 Here’s another good interview, this time with Land Tawney, president and chief executive officer of Backcountry Hunters and Anglers, which is based in Missoula, Montana. Tawney explains how his organization is different from some more-traditional conservation groups, and he outlines some important goals for the near future. People truly do not understand Zinke. For gods sake we had the CEO of REI running interior in years prior, but now someone with a similar pedigree is not up to the task? Zinke is finally making the hard decisions that should have been made long ago. Our parks are in desperate need of a management overhaul. Land managers are still consistently ignoring recreation and biological research when it comes to public land management. The guy is a total phony and can’t even rig up his reel correctly. He is working to steal our Public Lands. While I agree with Matthew that our Parks management are in need of improvement, I’m not clear on what Zinke has really done about it? 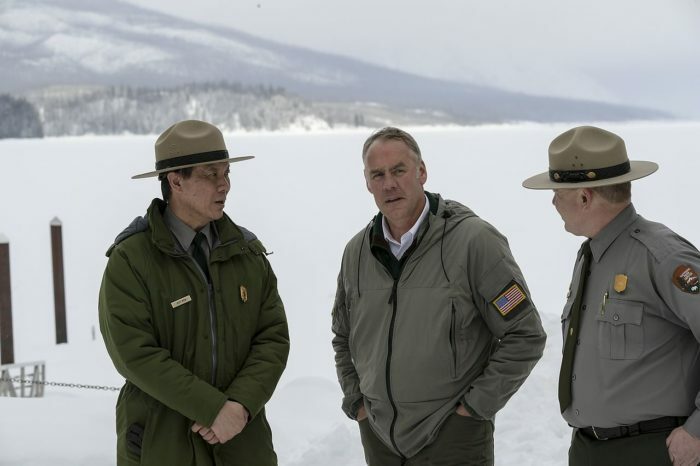 Zinke, in true military fashion, seems to be marching in lock-step to the beat of his superior’s drum. At a time when user demands have never been greater on our Federal lands available for recreation, why would he remove the protection put in place for additional commercial and industrial development of them. We do not have an fossil fuel energy or mineral crisis that needs to be solved. Yes, I’m referring to Bears Ears and Grand Staircase Escalante. Perk, I agree that the monument delisting was driven by outside forces. However, those federal lands are still not open to any commercial interests. Recreation was not impacted either and is still allowed and in some instances improved. From an economic standpoint the delisting actually opens up more money for managing the land. Of course that is not to say that any money will actually go to managing the land. I think this a great addition to the Orvis blog. Thanks Phil for stepping up. This addition to the blog is awesome! Thank you so much to Phil and all the folks at orvis. You have really created a centrally located information hot spot for our sport. Thank you for covering the three pillars of our sport Angling, Tying, and Conservation. Good stuff. Thanks, Orvis. Conservation is incredibly important and it’s nice to see real leadership coming from the sporting community.